Dare to go up to six times the volume. 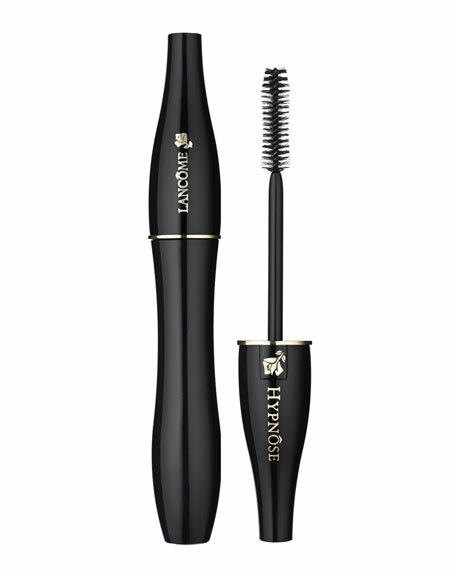 With each stroke, the patented POWERFULL brush intensifies lashes from root to tip. Exclusive, fluid SoftSculpt formula, enriched with Vitamin B5, wraps lashes one luxurious layer at a time without smearing, smudging or clumping. RESULT: Custom volume you control for hypnotic eyes.